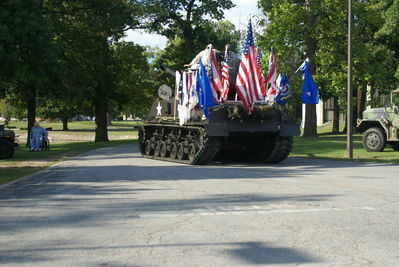 Firelands Military Vehicle Group a 501(c)-(3) non-profit organization-has evolved while working to preserve the heritage, memory, and relics of those who fought for our country's freedom. 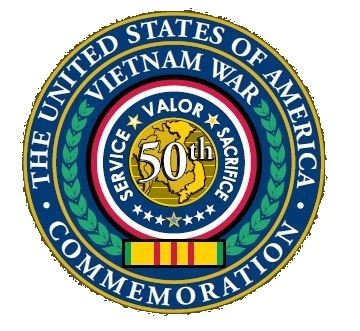 The FMVG will continue there efforts so that present and future generations may study, learn, and understand the sacrifice made for their freedom. The Firelands Military Vehicle Group is composed of area residents, young and old alike who share an interest in preserving our areas history while providing an educational opportunity to the community. The group meets monthly at the Ohio Veterans Home in Sandusky. Join FMVG-- You can purchase a new membership or renew online in our store!